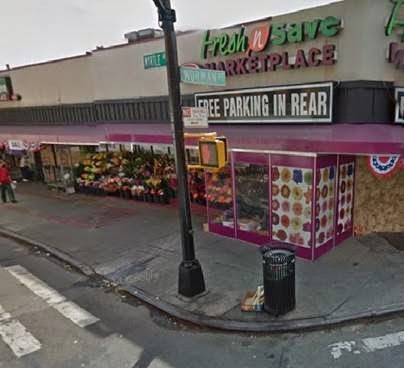 Itkowitz PLLC recently handled the leasing of a 10,000 square foot supermarket space located at 60-12 Myrtle Avenue – one of the primary shopping strips in the Queens area. The new tenant, Dynasty VI Food Corp., signed the lease with the property owner. The 25-year lease will commence on June 1, 2015. Dynasty VI Food Corp. will use the space for its “Fresh n Save Marketplace” – a supermarket that is part of the well-known Key Food Stores Co-op. Inc. The supermarket is easily accessible via the M train to the Myrlte-Wyckoff Avs Station.